Changhyun Kwon is an Associate Professor in Industrial and Management Systems Engineering at the University of South Florida. His research interests include transportation systems analysis and service operations problems. His research has been supported by various organizations including the National Science Foundation, the U.S. Department of Transportation, and Canadian Embassy. He received a PhD in Industrial Engineering in 2008 and an M.S. in Industrial Engineering and Operations Research in 2005, both from the Pennsylvania State University. He also received a B.S. in Mechanical Engineering from KAIST in 2000. He received an NSF CAREER award in 2014. Before he joined the University of South Florida, he has been with the University at Buffalo, where he received the UB Exceptional Scholar: Young Investigator Award in 2015. He is an active member of INFORMS and TRB. He is Vice-Chair of Urban Transportation Planning and Modeling SIG of the INFORMS Transportation Science and Logistics Society and is an editorial board member of the Transportation Network Modeling Committee of TRB. 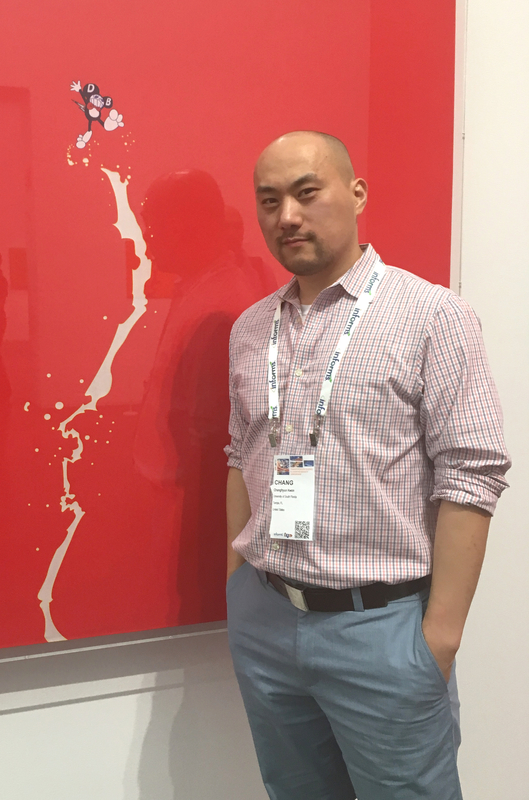 Changhyun Kwon is leading the STOM Group, a research group focusing on service and transportation operations management, and many other applied operations research problems. See the Research page. He has also “published” his working papers in the form of ‘Changhyun Kwon Quarterly’ or ‘CK Quarterly’ in short, since Winter 2014. Beginning graduate students may find A Guide to Beginning Graduate Students helpful. See also Resources for many other useful information. 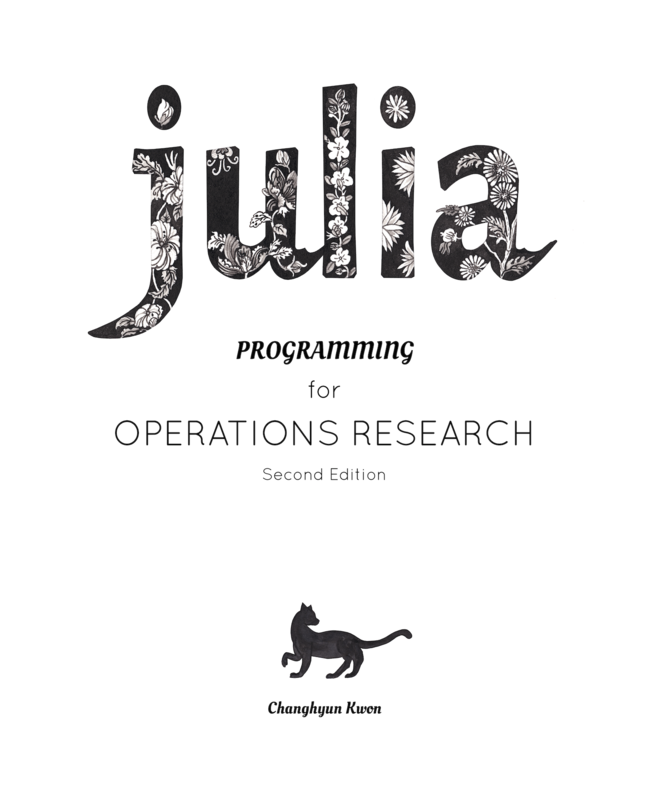 Julia is a computer programming language for scientific computing. This book will teach you how to do computing tasks in operations research and management science using the Julia Language. Check here.